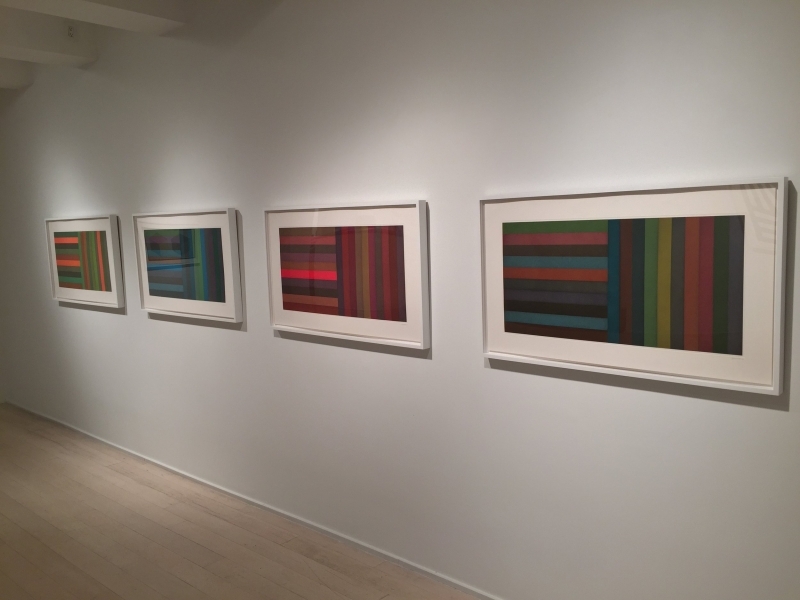 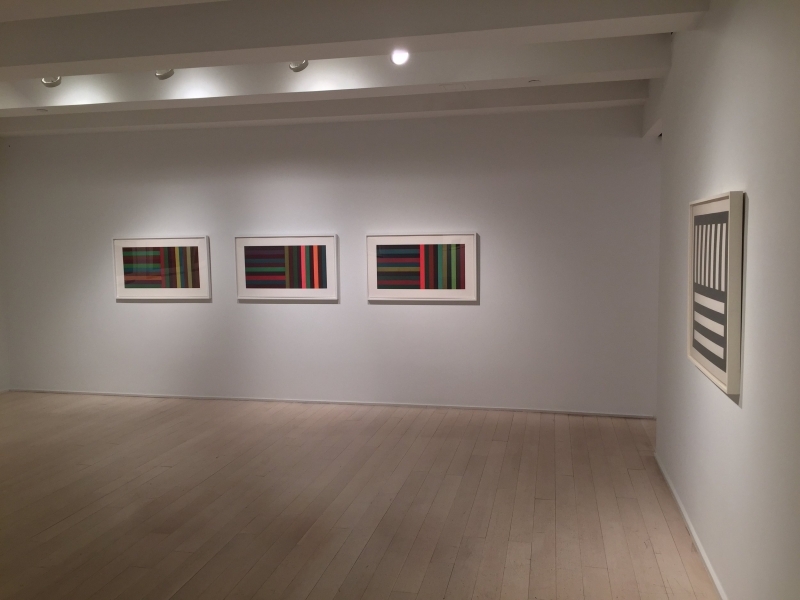 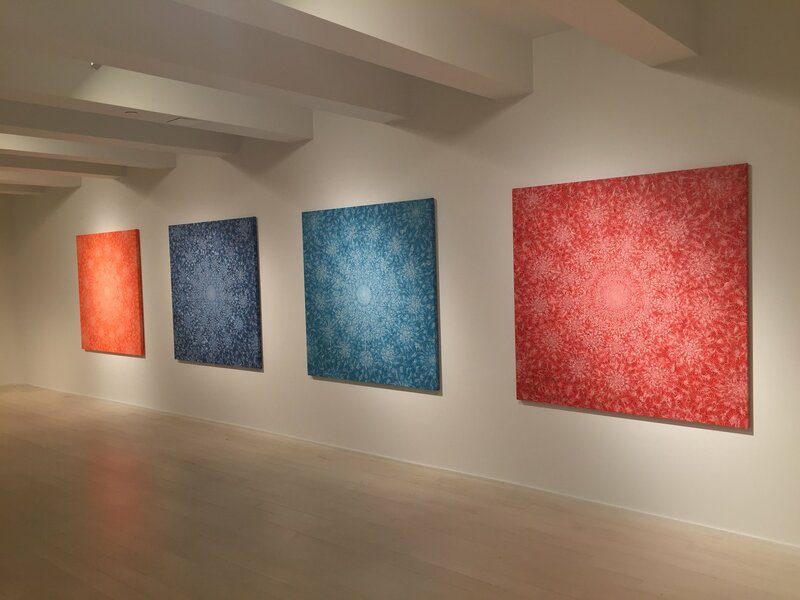 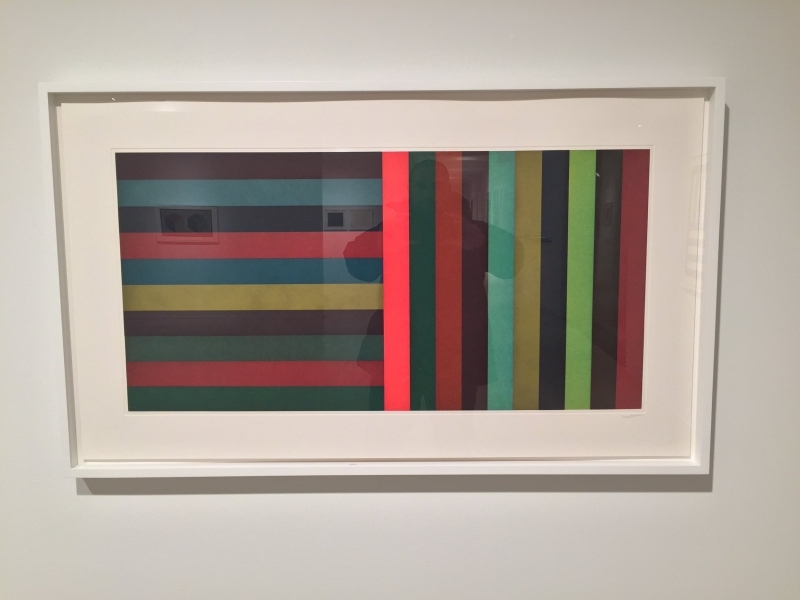 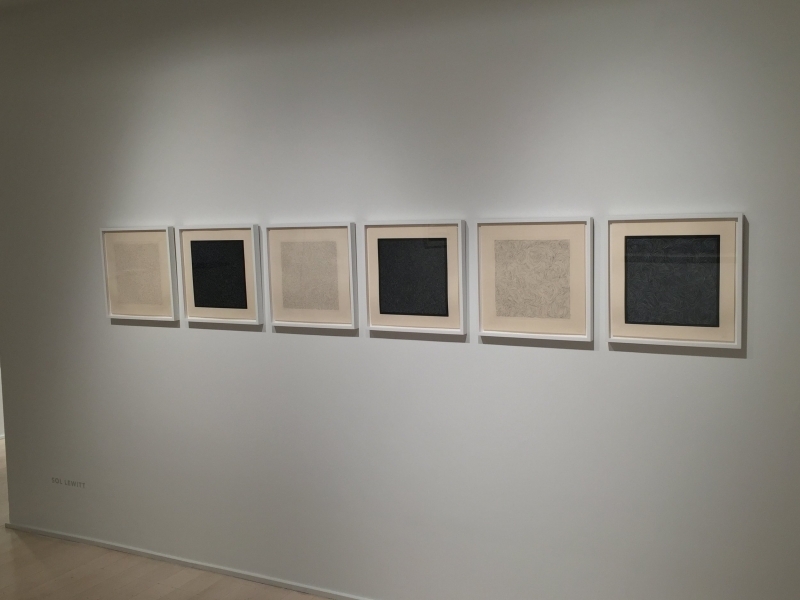 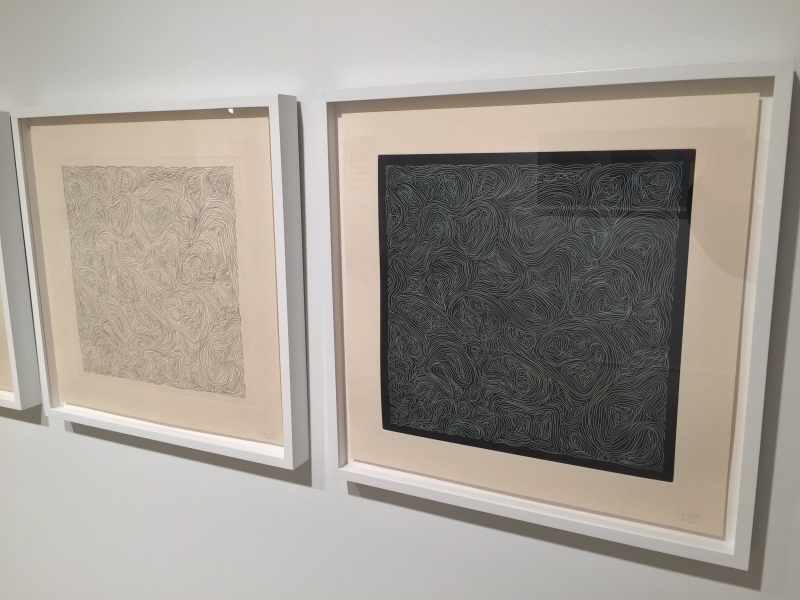 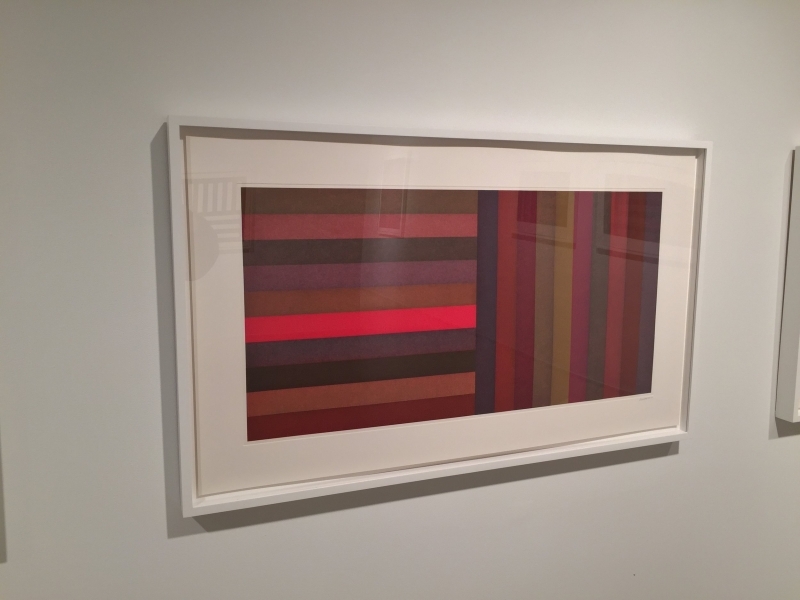 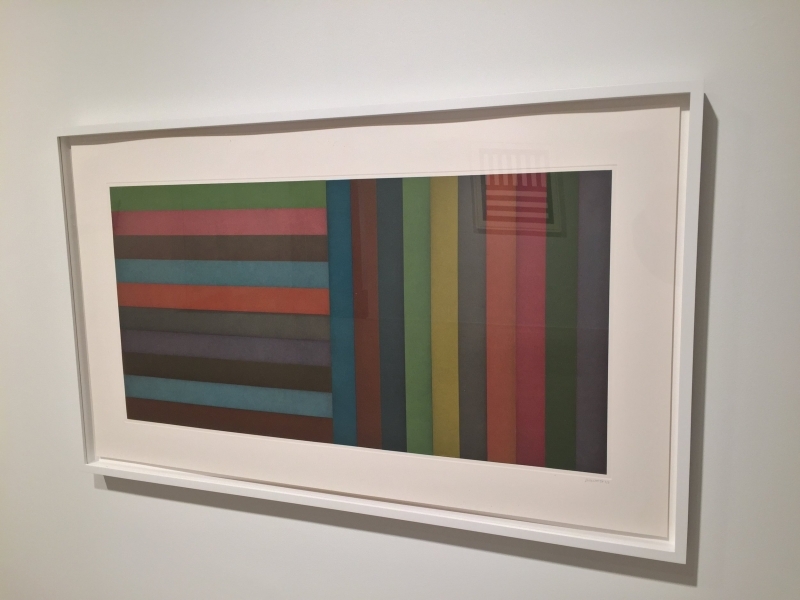 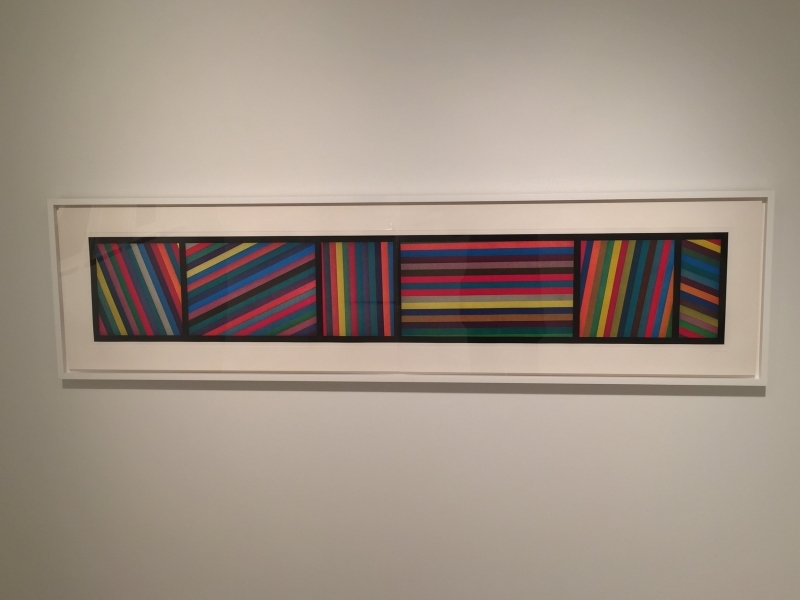 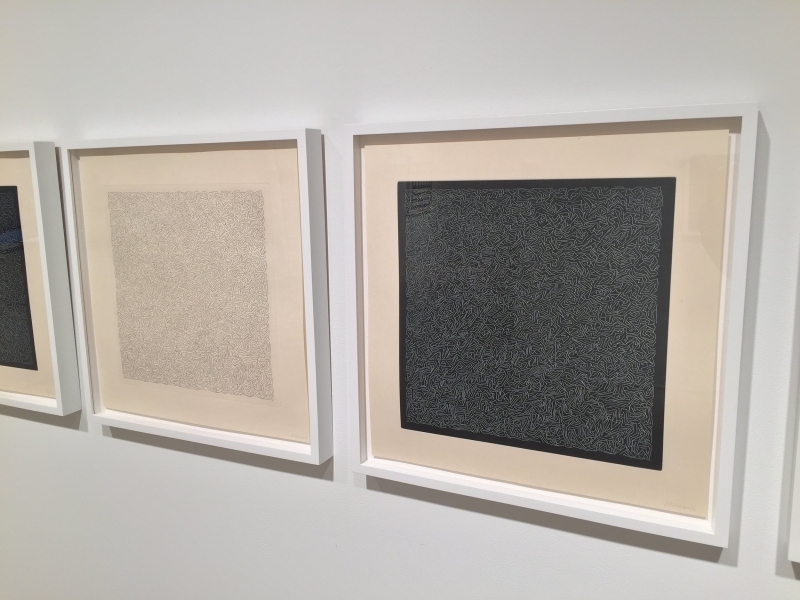 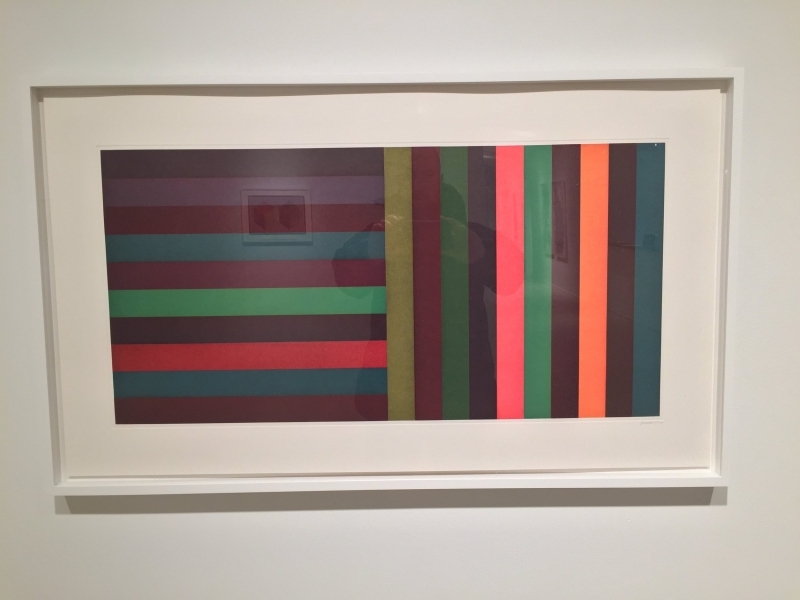 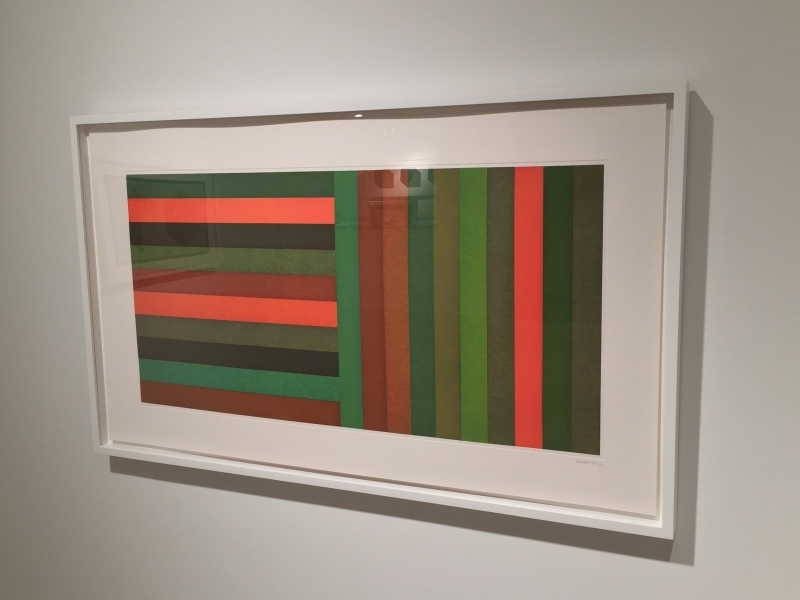 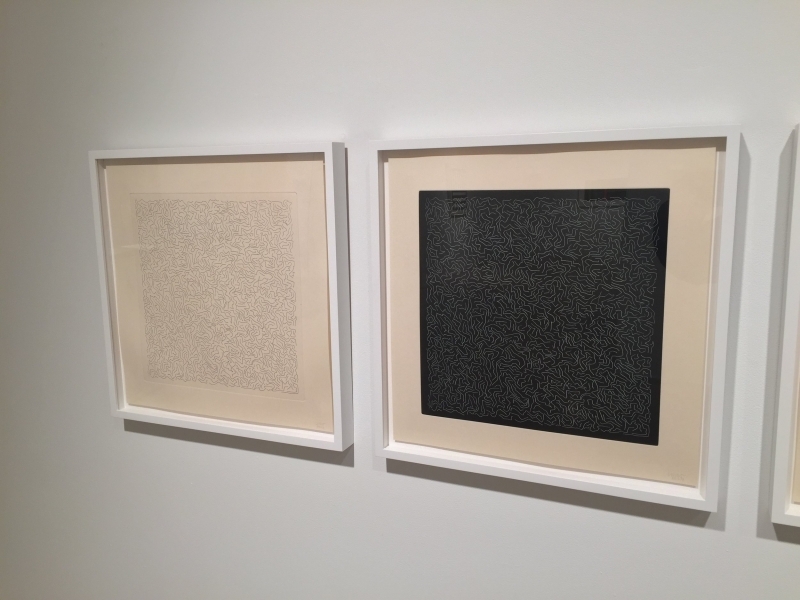 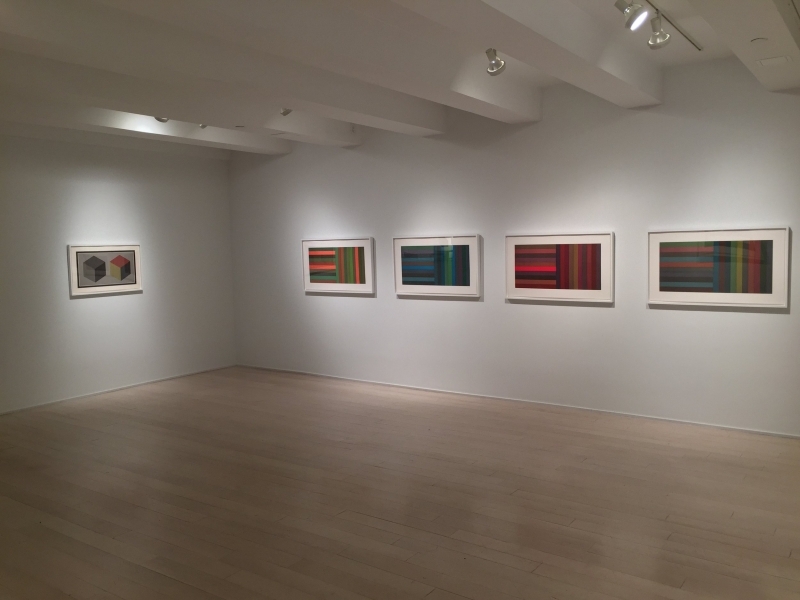 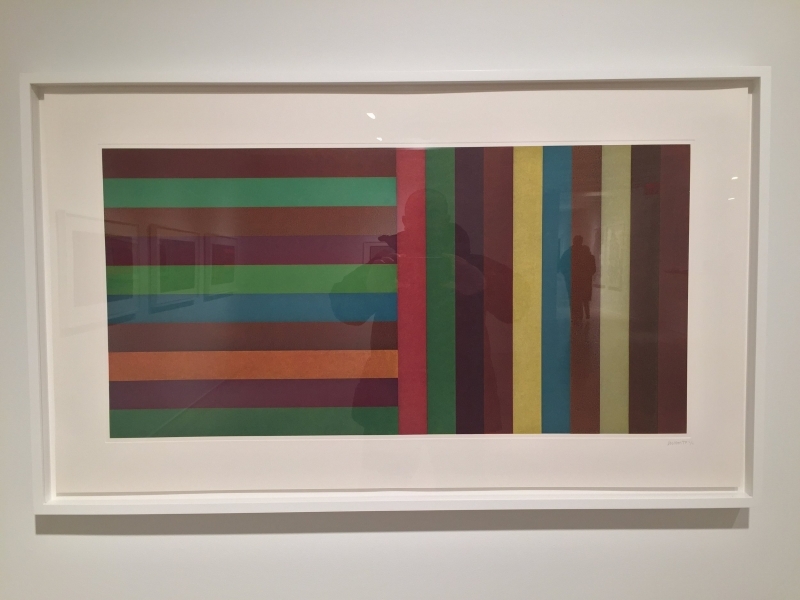 ace Prints is pleased to present an exhibition of prints by the American artist Sol LeWitt. 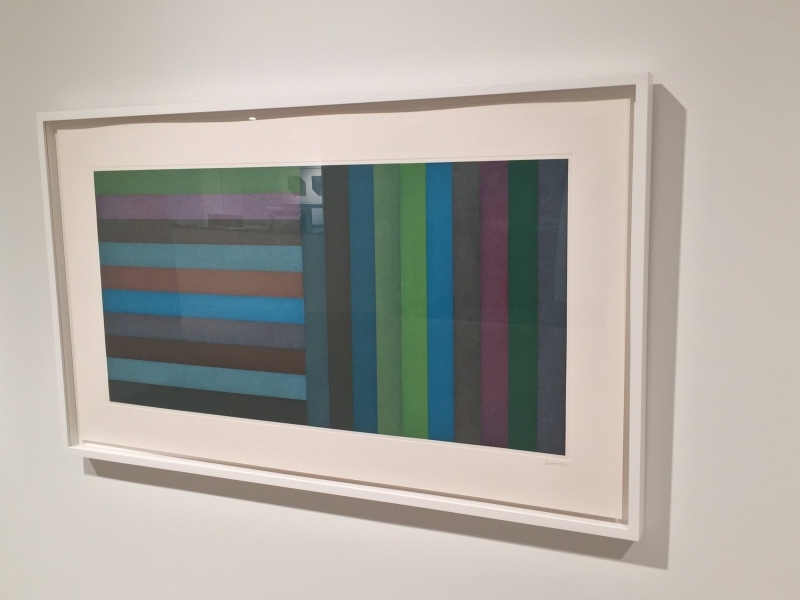 On view October 27–December 2, 2017, the exhibition highlights a variety of works from the artist’s print œuvre, spanning from the 1980s to early 2000s. 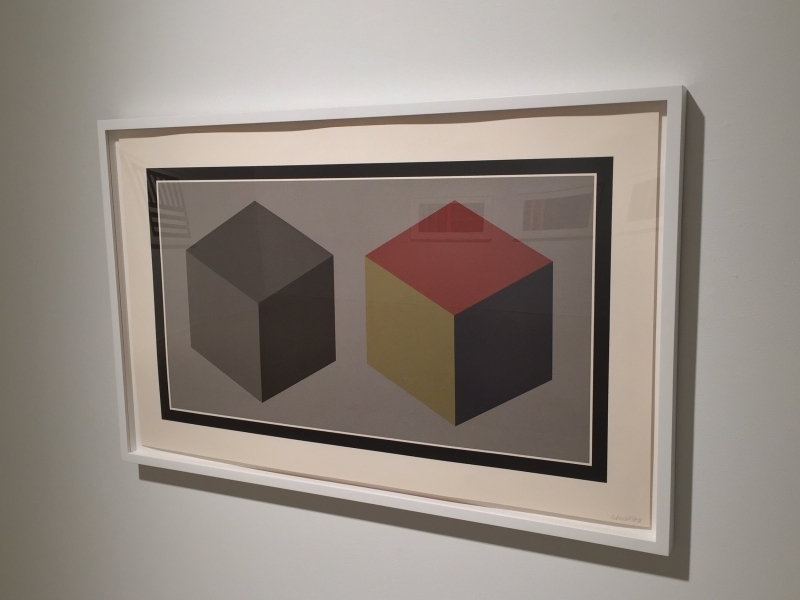 A pioneer of conceptual art, LeWitt helped to transform the definition of contemporary art in the 1960s with his statement that “the idea becomes a machine that makes the art.” Reducing form down to its essential, the cube became the base unit for LeWitt’s artistic inquiry. 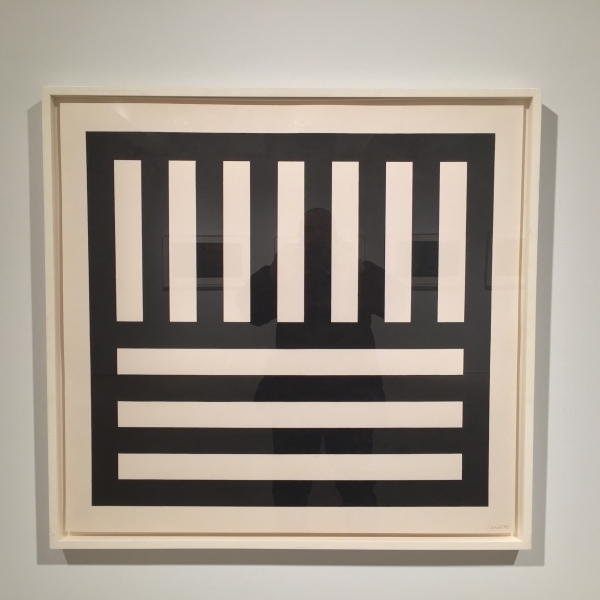 For LeWitt, the cube eliminated the necessity of inventing another form, and by 1982, he furthered this investigation with derivative forms, dividing the sides of the basic cube into halves, thirds, and quarters and connecting the resulting dividing points by lines. 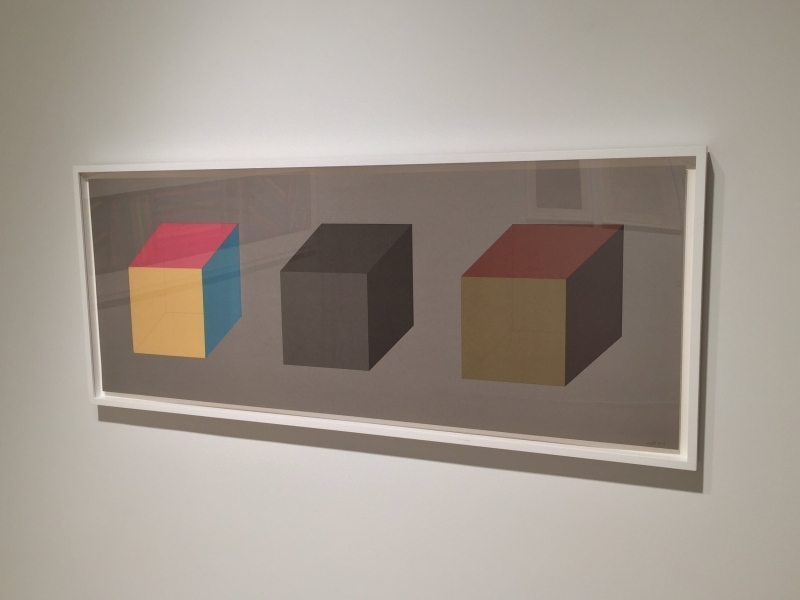 Double Cubes in Grays and Colors Superimposed, a silkscreen from 1989 highlights LeWitt’s quintessential isometric cube, while Forms Derived from a Cube in Color from 1984 develops the motif of deconstructing and recombining the cube as a matrix for form and color.